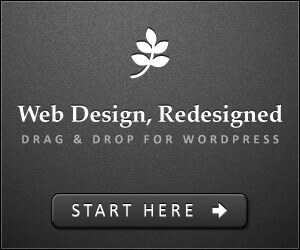 PageLines themes for WordPress provide the clean, professional look necessary for any business web site. Whether used by complete beginners or experienced professionals, the themes will do exactly what is required by the user. Currently available themes are PlatformPro, EcoPro, StationPro 3, iBlogPro4, WhiteHousePro3 and the most recent PlatformPro 1.3 upgrade of PlatformPro. Whichever theme is chosen, it will provide exactly what is needed without fuss and at reasonable cost.